Believe it or not, a statement necklace isn't always the answer to completing your look. 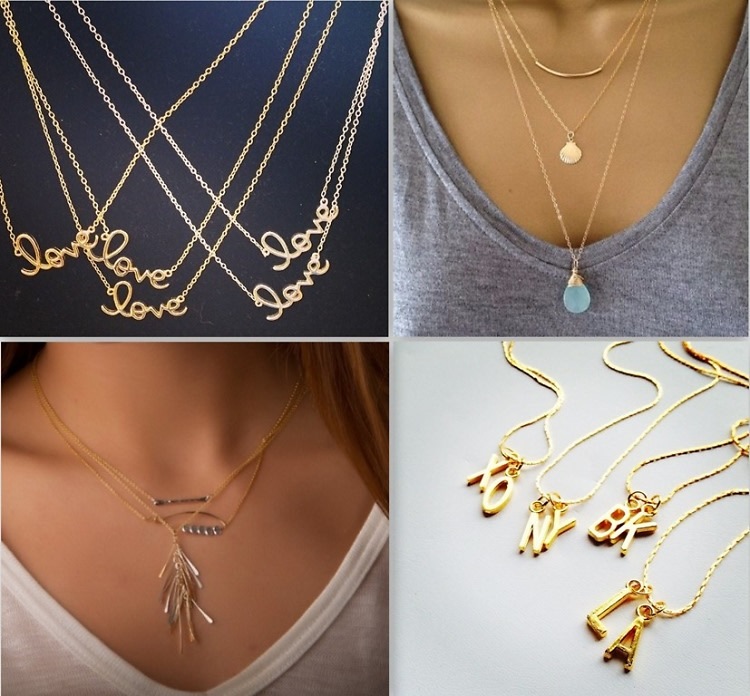 Sometimes, stacking simple and fun layering necklaces can be the perfect way to create a trendy and personalized look. If you're in the market for a serious neck party, click through to check out some of our favorite layering necklaces of the season.